According to a recent study nearly 54 percent of adults in the United States have taken on some type of home improvement project in the last year. 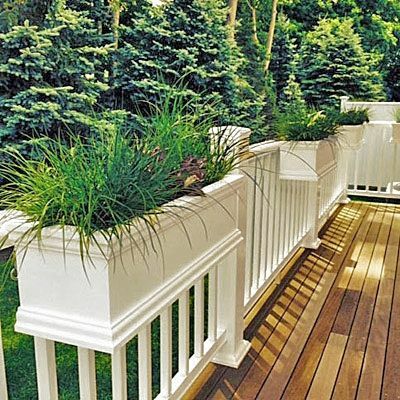 If you are one of the 54 percent and eager to improve your home's curb appeal, then adding to the look of your deck is a great investment. 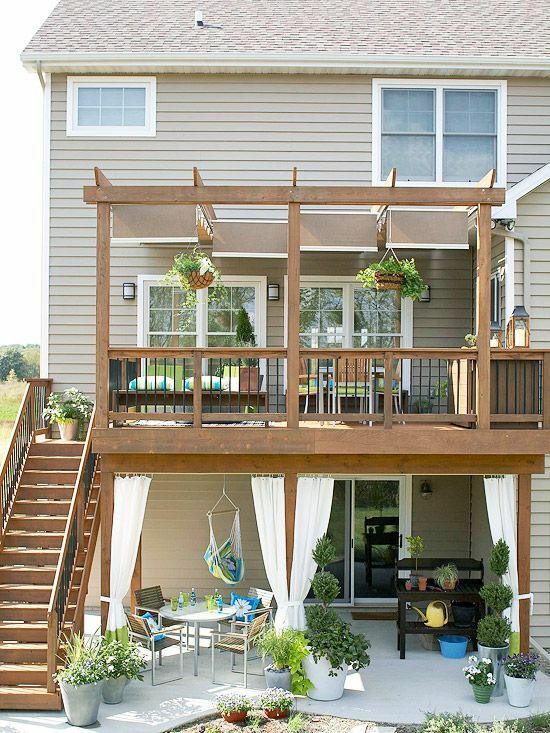 Make your decking stand out and enjoy it even more with these deck ideas. Everyone loves the look and intoxicating smell of fresh flowers and plant containers or pots are the perfect way to display them. 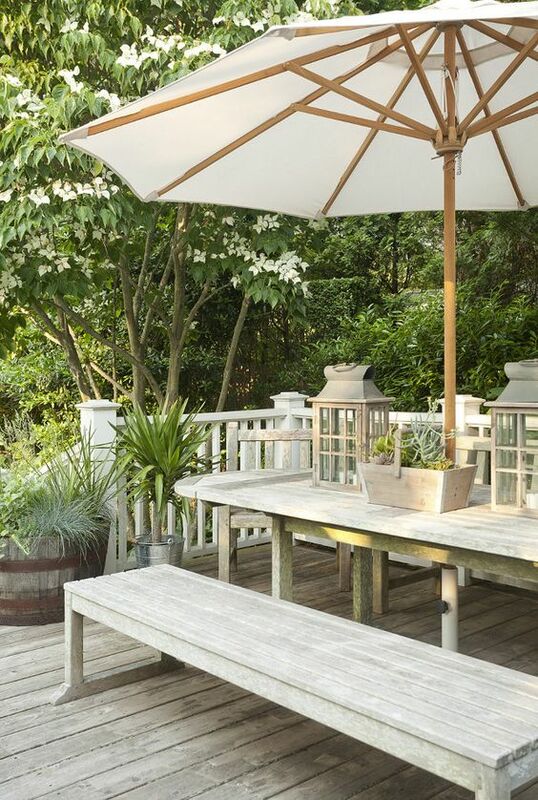 Flowers and plants are a rich soft contrast against metal and wood decking materials. This addition is the perfect way to accessorize your deck and unify it with the rest of your garden space. 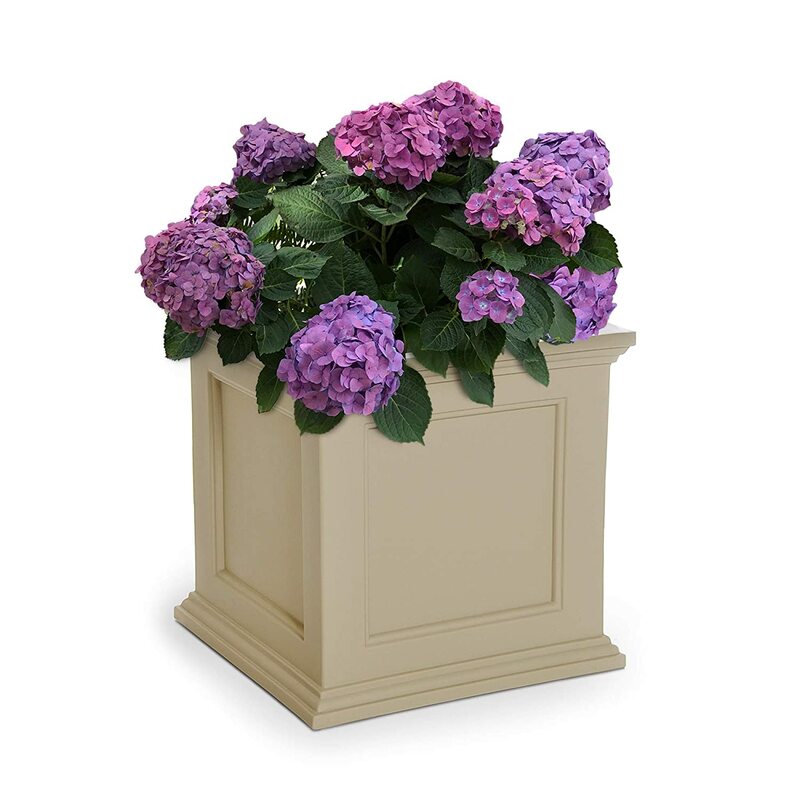 There are a huge number of plant containers that are trending and affordable. You may like wood, resin, plastic or ceramic according to your style or budget. Or simply paint your existing containers one color and group them. If you are buying containers, consider whether you will be moving them around, how well made they are, and if they have sufficient drainage. The size of your containers will depend on whether you are planning to move them around. Consider containers with wheels to make the job easier. If you prefer large heavy containers, keep plants in smaller pots so you can move them around, allowing you to leave the containers in more permanent positions. Neutral colors like white, black, clay, gray or espresso work well. Ever seen a deck without railings? It's not unusual for the decking platform to get built but time, money and interest fade quickly when it comes to installing railings. 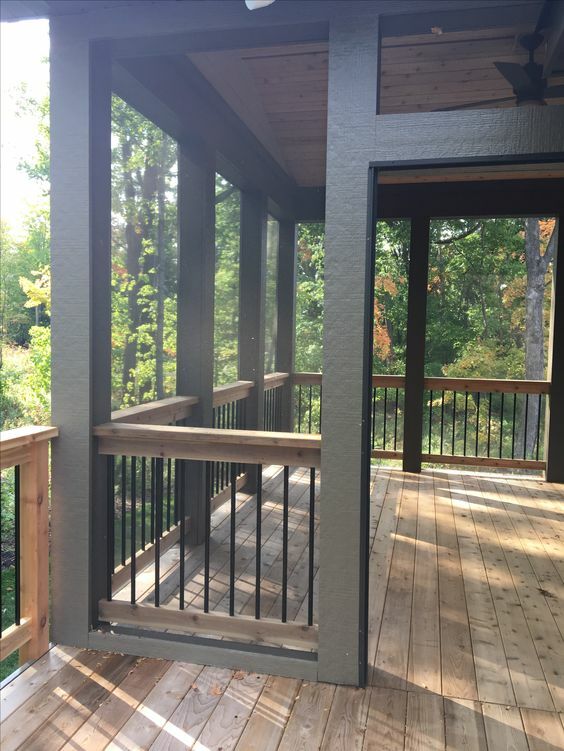 There are some beautiful deck railing ideas available such as metal deck railing or wood deck railing that can make your decking super safe and secure. If the railings on your existing decking have lost their appeal, moving or becoming unsound, its the right time to research and replace them. If you lack the experience to build and install new railings, find professionals that can do and guarantee their work. 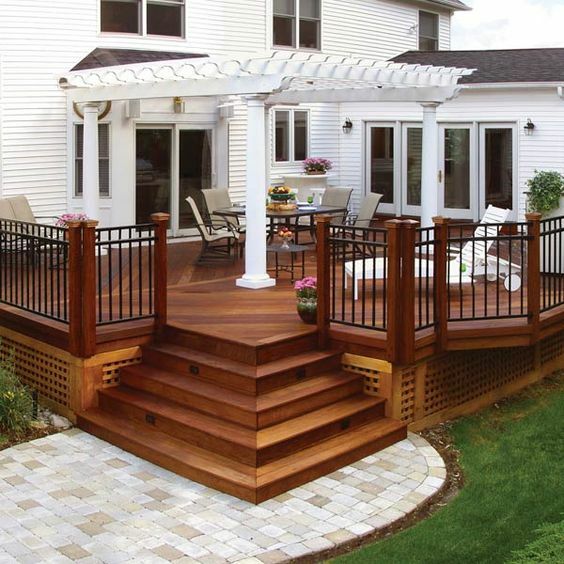 Experienced decking companies can install and secure your railing professionally within few days. 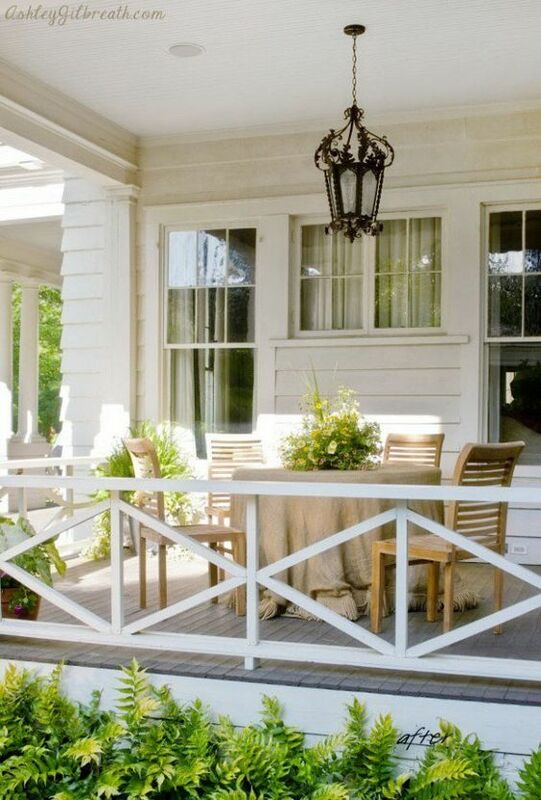 Staining and protecting your railings will keep them in shape longer. Its a maintenance investment worth doing. To make your deck more comfortable outdoor furniture is a must. 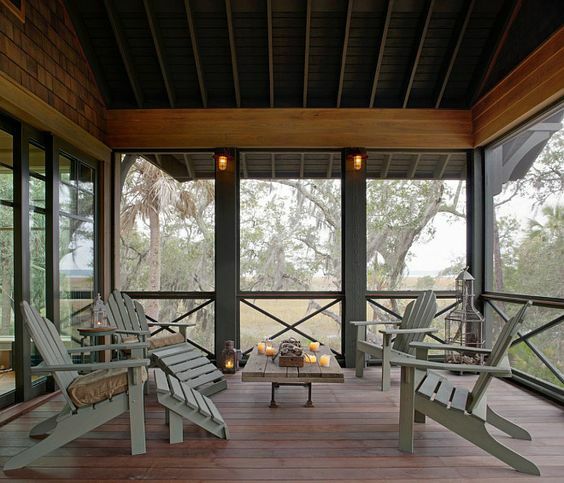 Old, worn out or faded outdoor furniture can make your deck decorating look tired and dull. A new patio set or outdoor couches gives your decking a whole new look that's contemporary and fresh. Things to consider when looking for new outdoor furniture include how many people you would like to seat and how protected is your decking? If you regularly entertain you will need a larger patio set. If you prefer to dine on your deck, a big table and chairs with a few single patio chairs could be all you need. 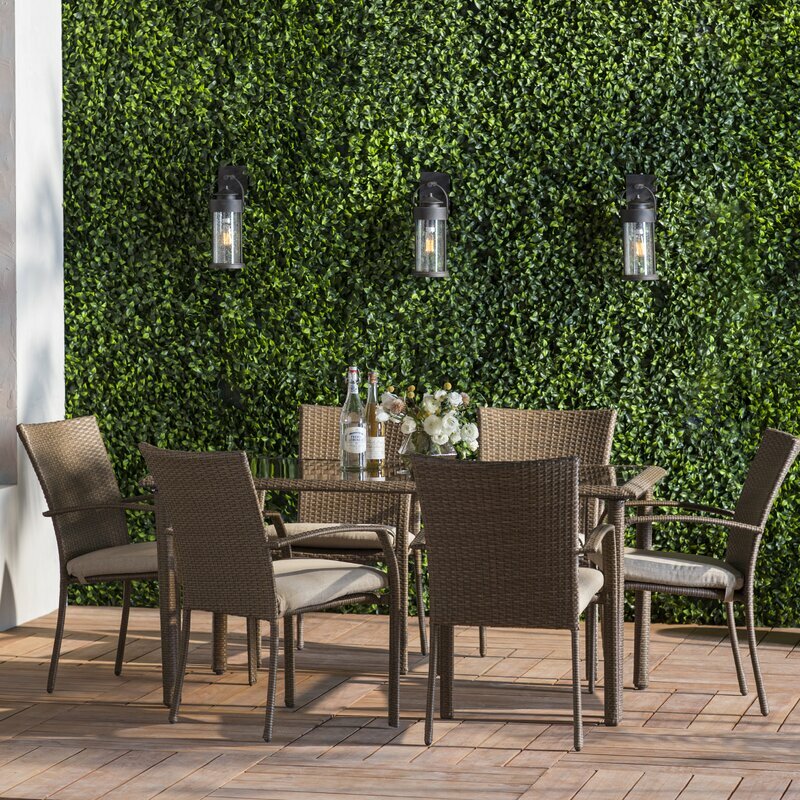 A major consideration for your outdoor furniture is the type of material that would suit your climate and your deck. Metal patio furniture might give you the best look and price but will it rust? Do you prefer no-fade, no-mold materials that will last longer but cost more? Is your decking sheltered from harsh conditions or will you move your outdoor patio furniture when winter arrives? Work out your needs and set a budget but you can also repaint, refurbish and reclaim your old outdoor furniture for a year or so while you work out the best outdoor furniture to purchase. With the latest screening you can be outdoors without bugs and stay protected from the elements by using a deck screen. This addition can be expensive but it is worth it considering if you would like to use your deck all year round. 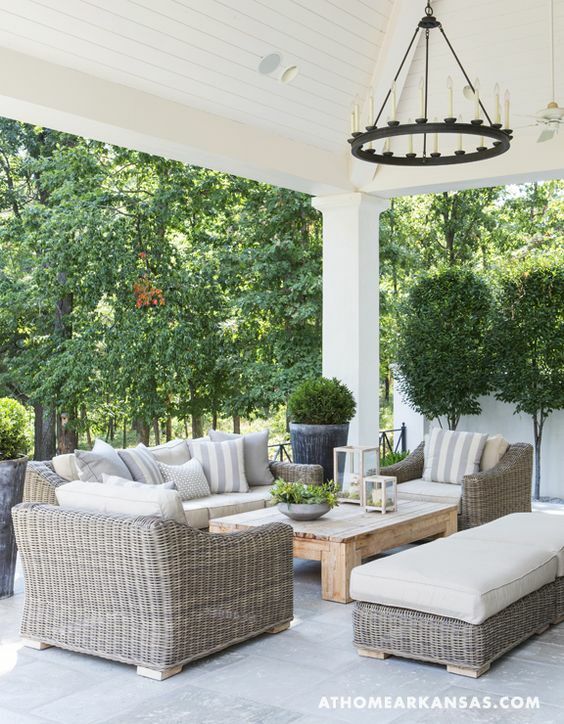 There are more patio and porch ideas that will help your deck be one of the best places to be!